Loki Skylizard MD FCCP is a thoracic surgeon in Springfield, Missouri specializing in minimally invasive thoracic surgery and thoracic surgical oncology. 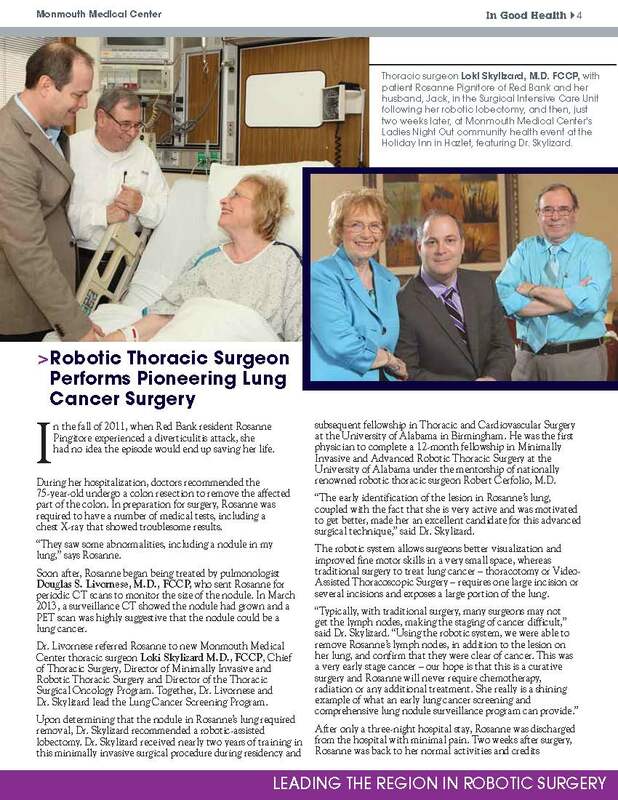 Dr. Skylizard uses modern thoracic surgical practices including a dedicated team approach to thoracic surgical care, minimally invasive techniques, and multi-modality pain management. .